Dan Caporale is the Chairman and Founder of Hire Our Heroes. For over 20 years, Dan Caporale has stood as an advocate of America’s servicemen and women. His dedication to our nation’s active duty defenders and veterans has become a tireless crusade of support, service and gratitude to all those who have served before him to protect our freedom and serve our country.In 2013, to expand upon his individual and personal volunteering efforts, Dan formed Hire Our Heroes, a not-for-profit organization founded by veterans for veterans.  The mission of Hire Our Heroes (HOH) is to empower veterans and employers with the knowledge, skills, and innovative tools necessary to optimize a strategic workforce. Mr. Caporale brings over 15 years of experience and accomplishments in business management, technology, telecommunications, business development, leadership and training in the staffing industry, as a supplement to his dedication to service. In addition to being the founder of Hire Our Heroes, he is a tireless and deeply committed advocate and supporter of many charitable causes benefitting our nation’s military including the USO, The Boulder Crest Retreat, The Mission Continues, and Habitat for Humanity – building homes for veterans, to name a few. Mr. Caporale currently serves as an active volunteer for both the Marine Corp League and AFCEA NOVA. In 1998, Mr. Caporale took his collective experience and formed Multiple Streams, a professional services firm, where he held the position of CEO. Prior to his engagement as CEO of Multiple Streams, Dan Caporale, a proven leader and Marine Corps veteran, served as Sergeant and Satellite Communications Specialist in the United States Marine Corps and Marine Corps Reserve.